Tradebit merchants are proud to offer auto service repair manuals for your Audi A4 - download your manual now! 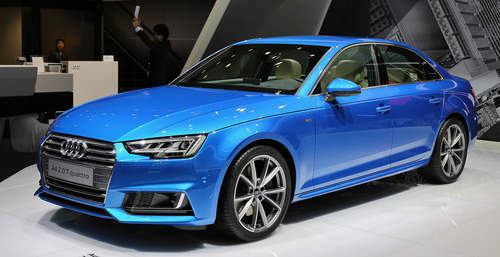 Audi has 43 years in the auto industry with a list of cars that includes the 1985 Audi 100 Sportback 2.0 TFSI DSG and the 2000 A4 Avant 2.7 T Quattro. Keep your A4 in prime condition with a decent manual. View the full inventory of Audi manuals, covering the oldest and newest generations cars. Audi A4 ( B5 ) Car Service & Repair Manual (1997 1998 1999 2000) - Download!